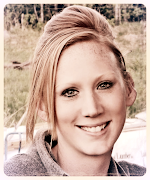 Erin Blegen: My Scrap Cabin: Putting the Webster's Pages Warehouse Box to Work~! Putting the Webster's Pages Warehouse Box to Work~! 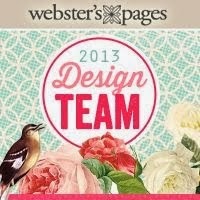 Did you know that Webster's Pages is having a HUGE Warehouse sale going on right now?! Well, they are- and there's only 48 more hours to go before your chance at this amazing deal is gone~! I was probably one of the first people to see this box- let alone USE it- and I must say, I was blown away. I cannot believe that this box sells for a mere $25.00~ there is SO MUCH in it!! And today, I'm here to share with you a layout I put together using exclusively some of the items contained in this box. So let's go! Do you have those photos you just LOVE and cannot scrap them until you find that PERFECT place to put them? This is one of those photos. My sweet baby Gunner all bundled up outside. Such a beautiful child :). He's so fun and full of life and I wanted to write him a little message reminding him to always be this way. Endless possibilities with the contents of this box. I've combined Webster's Pages "Botanical Christmas", "Everyday Poetry", and "Sunday Picnic" papers here, along with a variety of Fabric Flowers, StoryMarkers, Doilies, Bling Strips, Transparencies, Cardstock Stickers, Trims, Letter Stickers, and of course plenty of fussy cutting~! What a beautiful LO! Your work is amazing! Crazy details going on there Erin! Gorgeous! Как мне нравятся ваши странички! Шикарно! What a beautiful, beautiful lo! Gorgeous in every way! Stunning as with all your creations!! just ordered my box yesterday!! LOVE it so much! love all the fussy cutting and layering. Oh my, this looks amazing! You have mixed all these different collections and embellishments to perfection! УУУ..класс!! Спасибо за эстетическое удовольствие..столько деталей ..уму не постижимо!! Очень гармонично и красиво! Stunning layout Erin! Gunner is such a handsome little boy. I think he would be the perfect "little boy" model. Love the little pop of orange in his jacket and the orange lettering. Oodles of layering - so beautiful! Fabulous layout, Erin! Love all the layering and fussy cutting. Totally beautiful Erin!!! Love all of the product you used on this and the layering is fabulous! Amazing layout to highlight that sweet photo! I ordered a Webster box! I am soooo excited! I just found your sister's blog today. I think it so cool that you both have blogs. My sisters are really interested in paper crafting like I am and I have four of them. I love your blog. Thanks for all the inspiration! IKWYM with certain photos....you've done this one proud....beautiful work. Webster's looks great here!!! 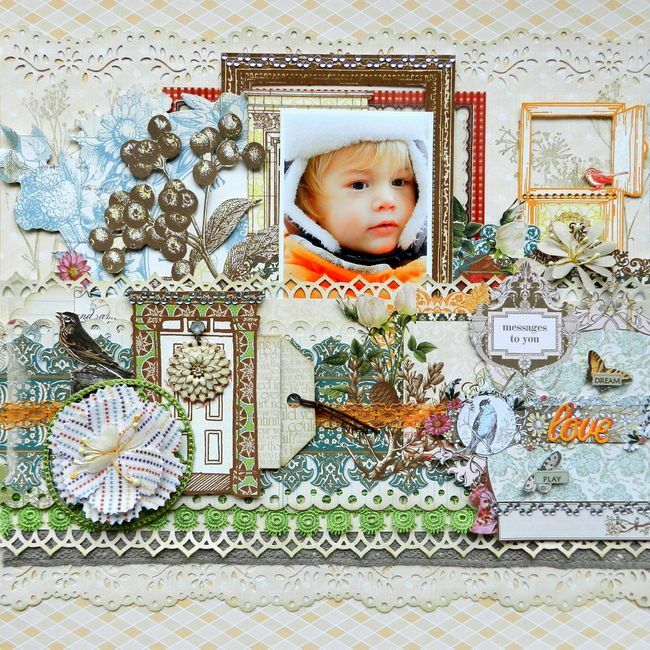 Hi..This layout is stunning, you really know where to place embellies.. and yes sometimes I have a photo on my desk for ages until one day I have new papers and then I can use that photo!! Wow love your LO it is fantastic.